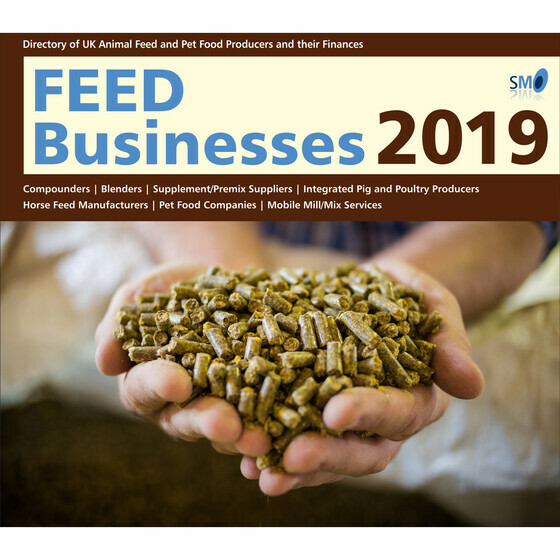 Feed Businesses is a digital directory which provides comprehensive information on 379 animal feed businesses operating in the UK. 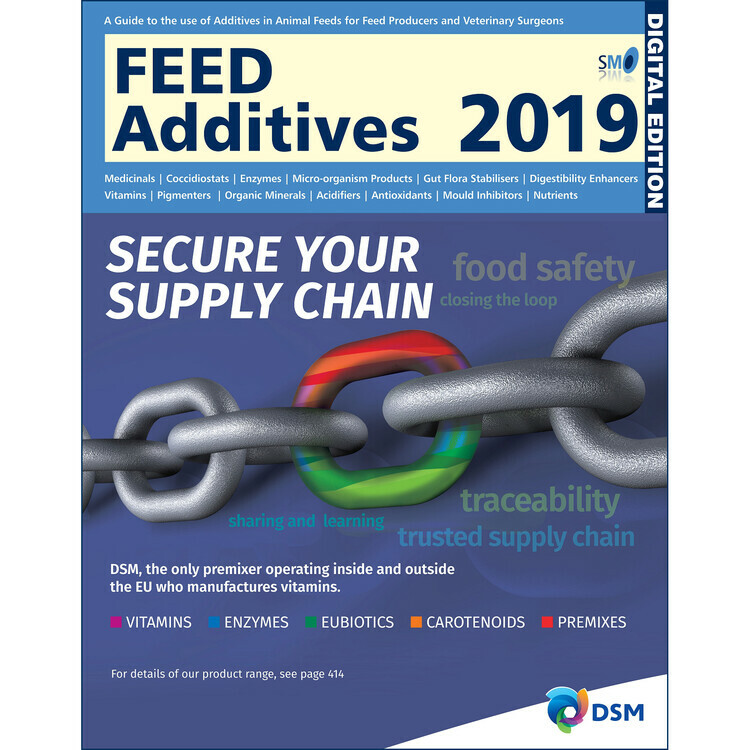 This invaluable sales tool is kept regularly up-to-date so that it is always current whenever you purchase – latest update 21 March 2019. Now in its twelfth year, Feed Businesses is established as a valuable resource both for those operating within these industries and those with products or services to sell to them. 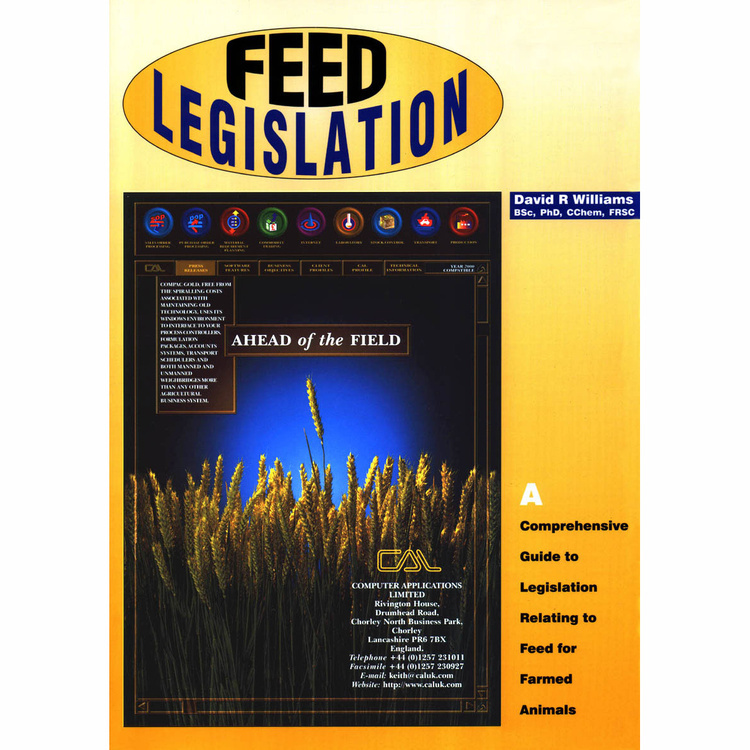 Feed Businesses covers more businesses and provides more contact information than ever before. Live links to further information on each company’s website then leads you seamlessly to whatever available additional information you require on that business.